I'm playing along today with "CASe this sketch" today - I modified the sketch a little bit, but not heaps! 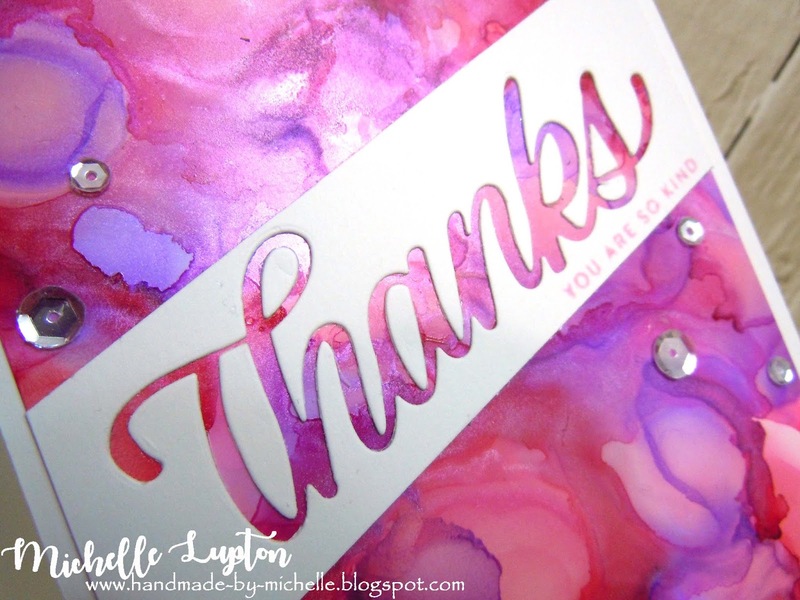 I used a die from Paper Roses over a panel of Yupo with alcohol inks. The sentiment is from Clearly Besotted. I ignored the photo this time and used the sketch as my inspiration. 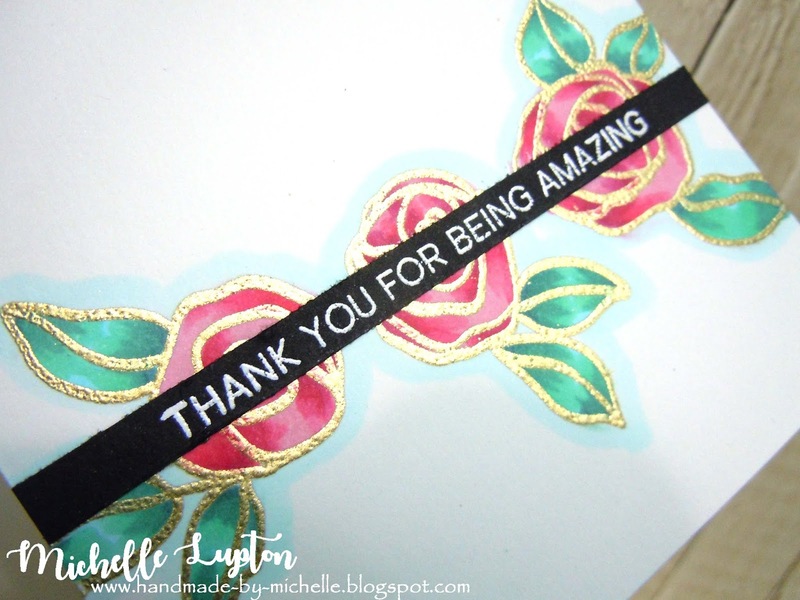 I stamped and gold embossed some roses from Altenew, and coloured them with Copic markers. 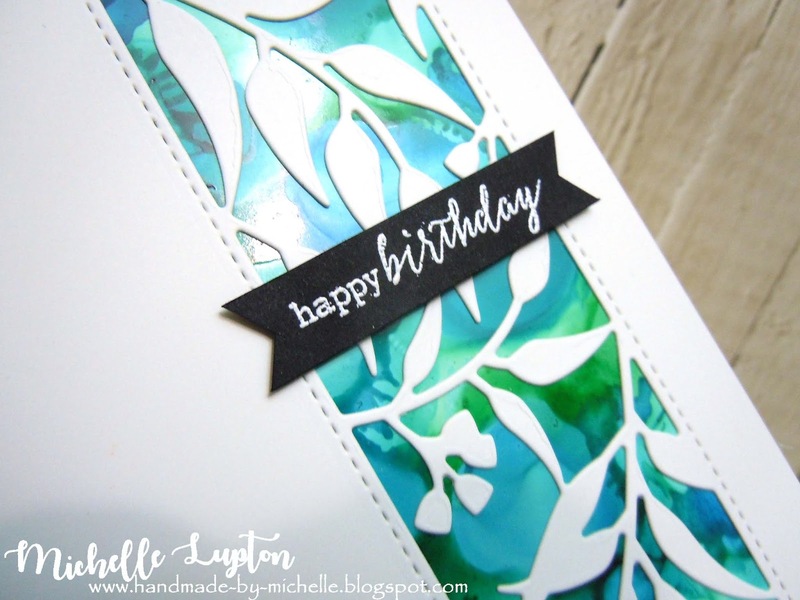 I added a white embossed sentiment on a strip of black cardstock. 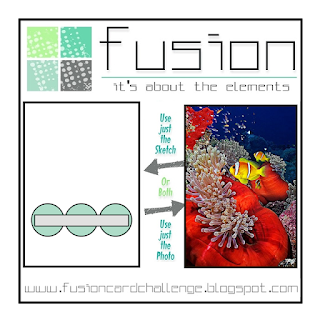 The latest challenge at A Blog Named Hero is CAS - if you know anything aboout me, you know that I am a CAS girl at heart (for the uninitiated, CAS stands for Clean and Simple), so this challenge is right up my alley! 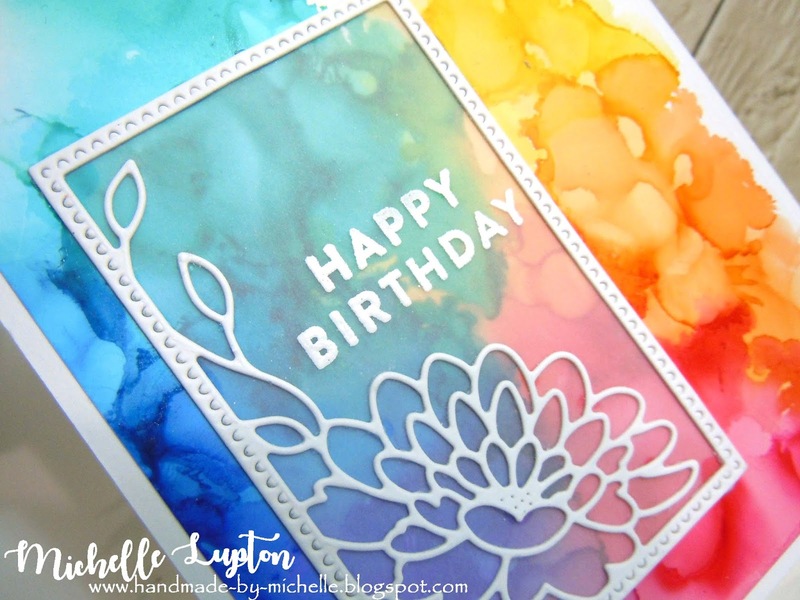 I used an offcut from a rainbow piece of Yupo with alcohol inks, and added a stamped sentiment from the Smile Stamp & Cut set from Hero Arts. I finished with a scattering of sequins. 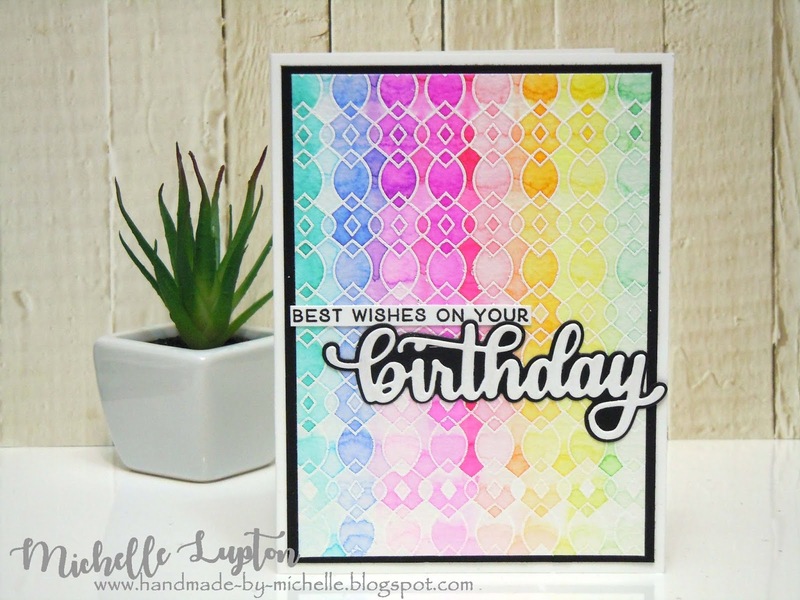 I made a panel of alcohol pearls on yupo, then added a negative die cut sentiment from Simon Says Stamp over the top, with a stamp from the matching set. 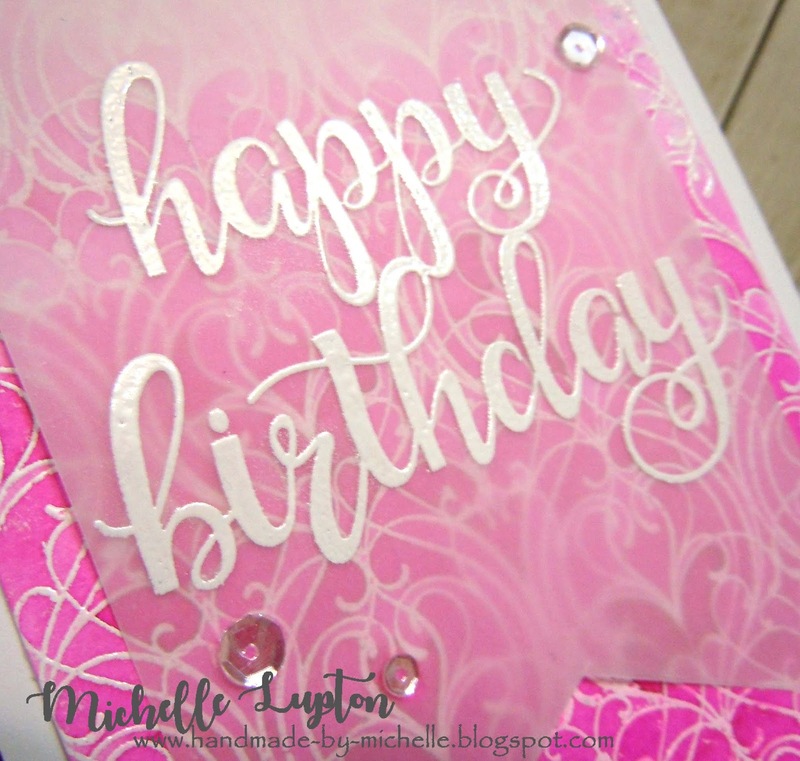 Sequins finished the card. 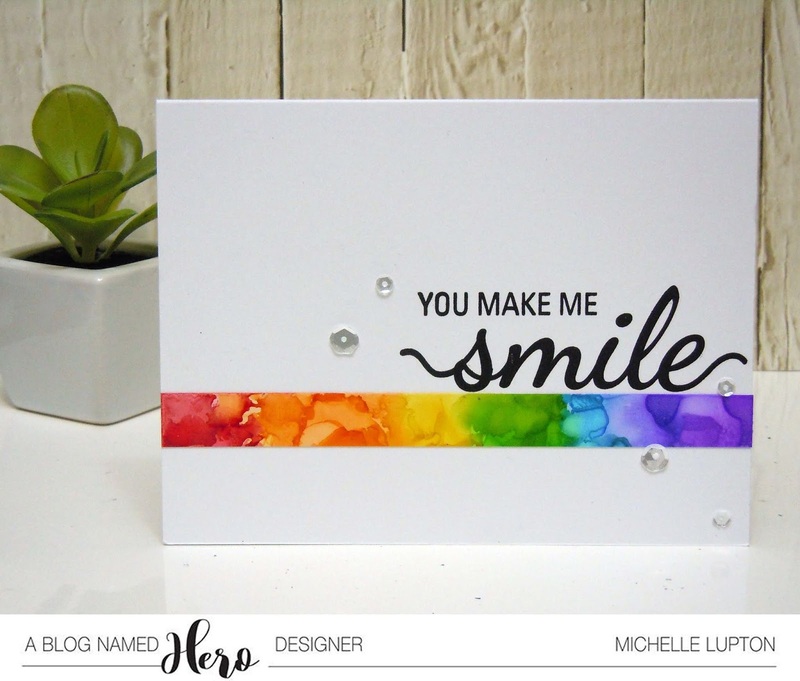 This card looks odd when photographed straight on, but in person, the "hello" stands out really well against the glittery heart. 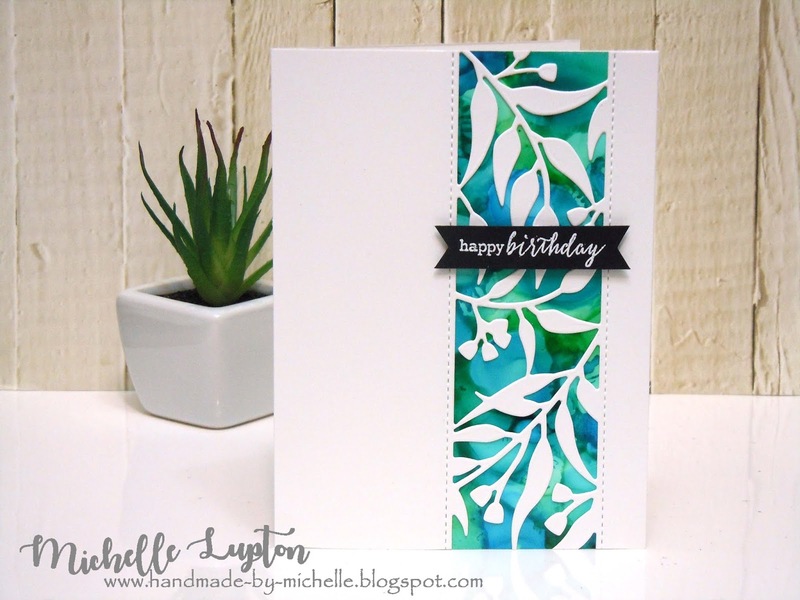 I will be sharing this card at the Simon Says Stamp Wednesday Challenge, where the theme is "No Designer Paper"
One more card to share for Day 3 of Stamp Happy over at Online Card Classes. 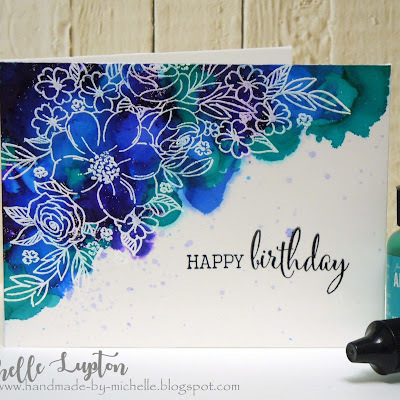 I combined a stamping technique demonstrated by Jennifer McGuire with an ink blending technique demonstrated by Jessica Frost Ballas. 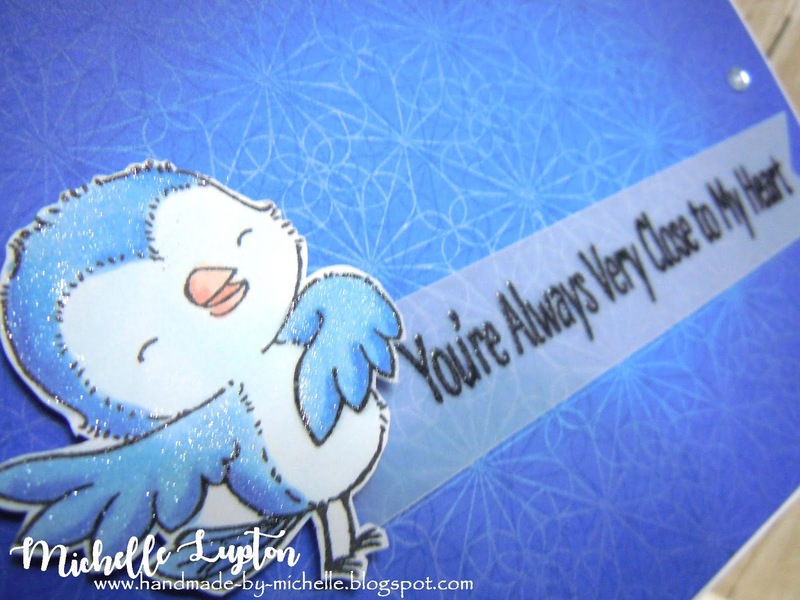 I used a background stamp from Hero Arts along with a stamp and sentiment from My Favorite Things. 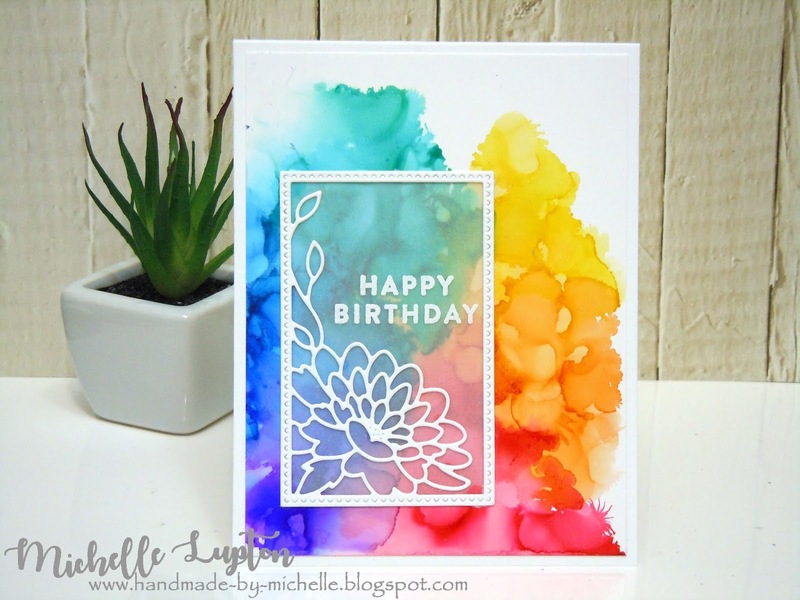 I've seen a few rainbow cloud cards in blogland - I love the look! 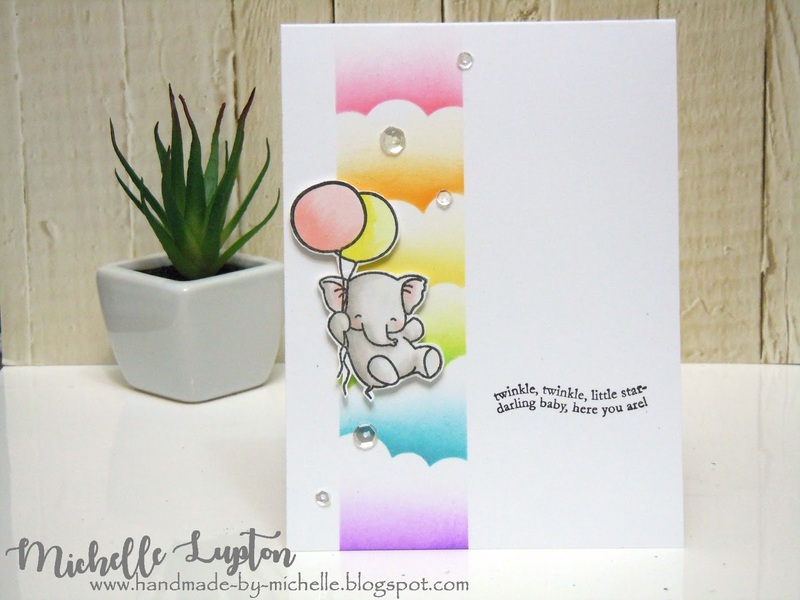 I used the Mini Cloud Edges stencil from MFT to create the cloud panel using Distress Oxide inks, and added a floating elephant from Mama Elephant. The sentiment is a very old one from Stampin' Up. 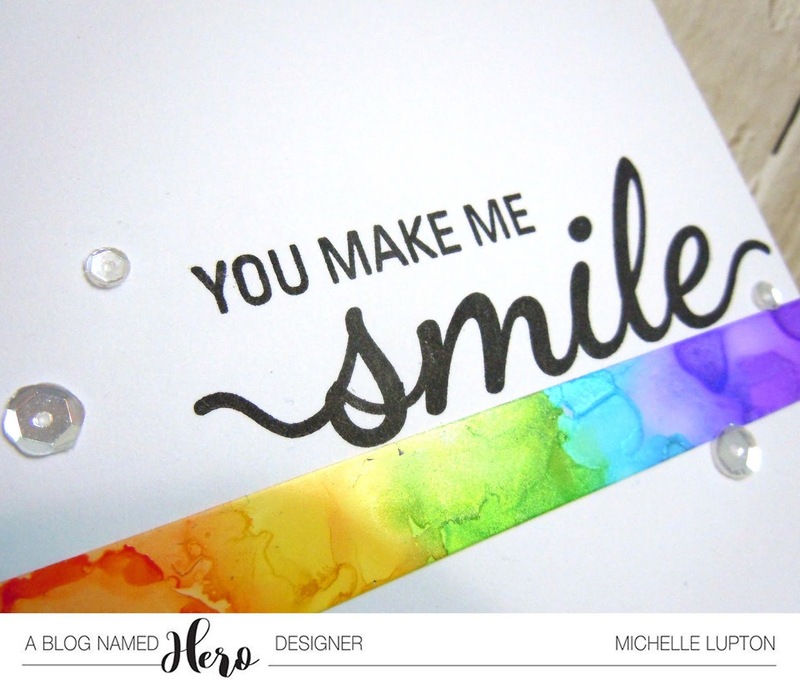 Day three of the latest Online Card Class, Stamp Happy, is all about Hero Arts Background stamps. I have HEAPS!! 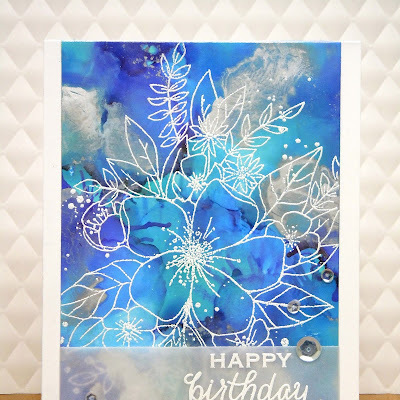 I chose this slightly older one called "Highline Ironwork" to try a version of the technique demonstrated by Shari Carroll in the class. 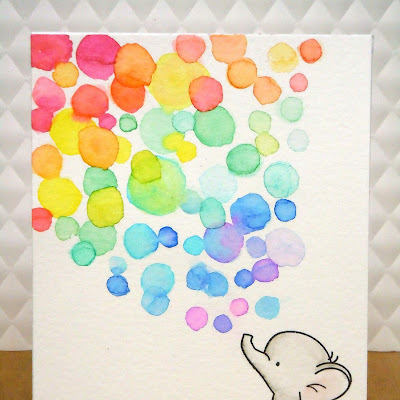 I don't have distress sprays or any liquid watercolours, so I used Zig markers and water to create this rainbow waterfall effect. 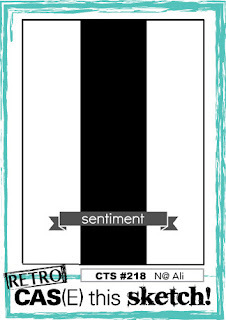 The sentiment is a set of 2 dies from Create a Smile, and a stamp from Birch Press. 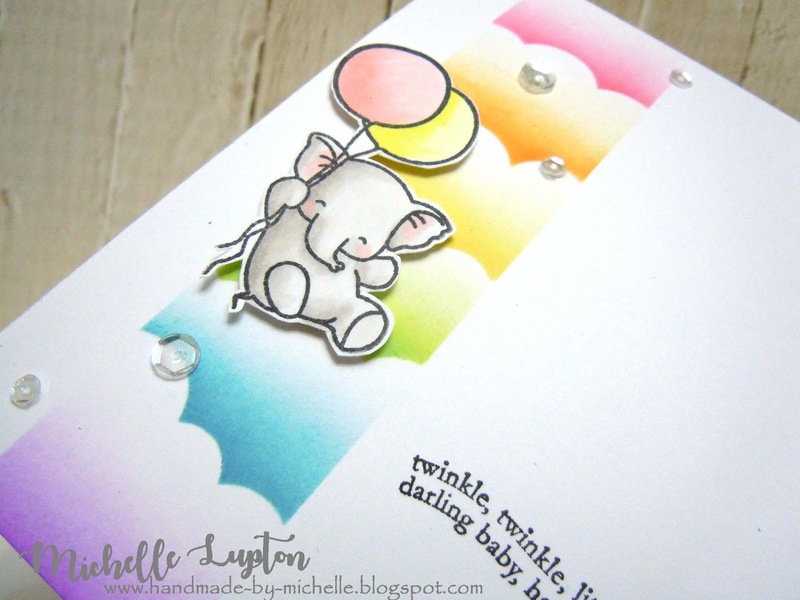 I have one more card to share with you for the Simon Says Stamp "Blossoms and Butterflies" release! 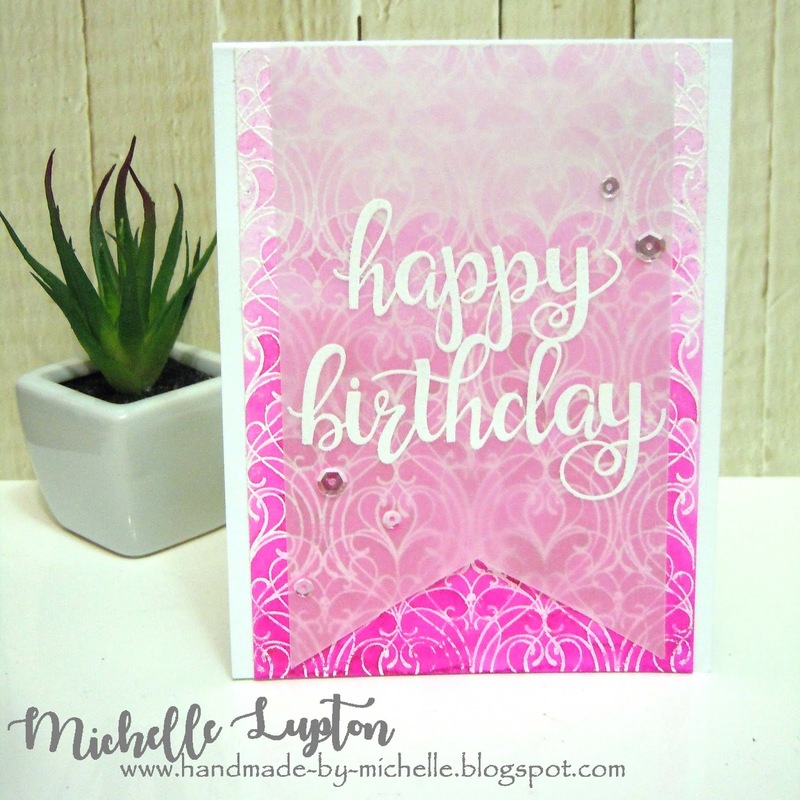 I added the die cut panel onto a piece of vellum and stamped the sentiment from the "beautiful Flowers" stamp set. 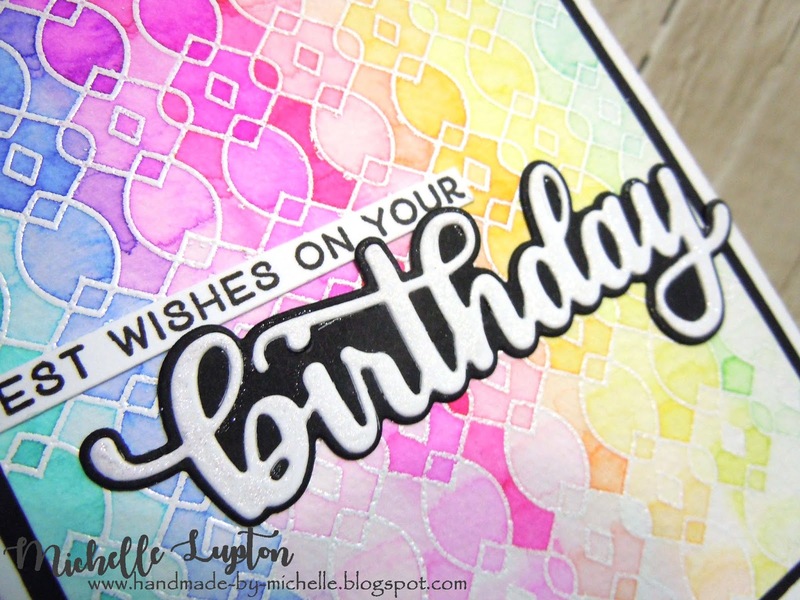 I then adhered this over a panel of yupo with a rainbow of alcohol inks.